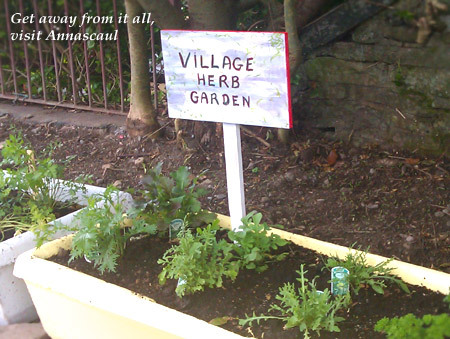 Teac Seain B&B – Annascaul Village, Annascaul Accommodation, Tom Crean, Jerome Conor, Irish Horse Fair and more! 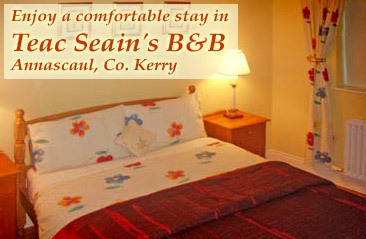 Teac Seain B&B is a family run accommodation and bar in Annascaul. 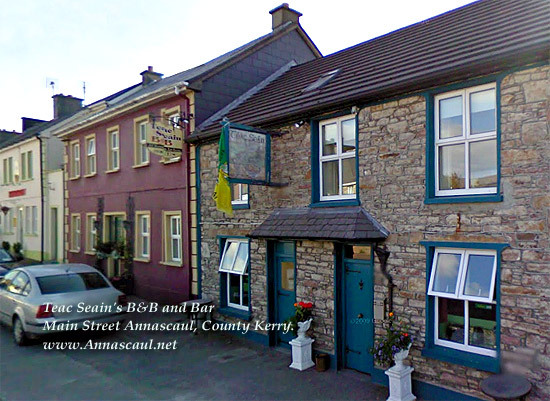 Teac Seain is located where the road turns from Main Street up to the Maum Road (back road), and the accommodation is joined to the pub right beside it. Kate Brosnan is well known for her great hospitality and you can expect a warm welcome upon your arrival. Teac Seain’s cosy accommodation is regularly frequented by groups of walkers and holiday makers who want to explore all that this wonderful area has to offer, including several beaches, rivers and lakes (all close by). Many visitors also enjoy exploring the nearby villages and towns that Annascaul is so central to including: Dingle, Killarney, Kilorglin, Castlemaine, Castlegregory, Inch, Camp and Tralee and many more. 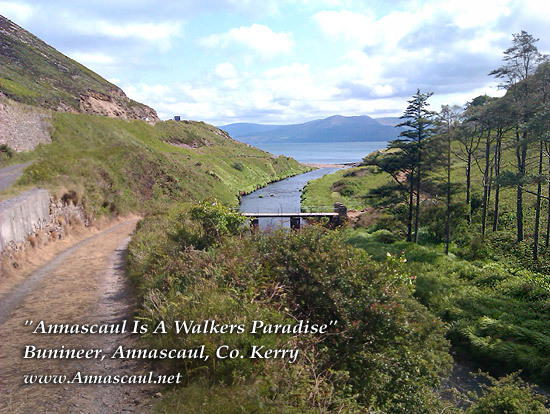 Annascaul has a rich history and is probably most well known for the famous heroic Antartic Explorer Tom Crean who’s adventures have been well chronicled to date and who lived close by. The village was also the home of renowned sculptor Jerome Connor who was born in Annascaul and spent the early years of his life living close to the lake before making his way to America where became an established and famous stone sculptor. After a long day’s adventures you can look forward to enjoying a relaxed drink in Teac Seain’s cosy traditional bar, where you can recount the events of the day and plan tomorrows activities.